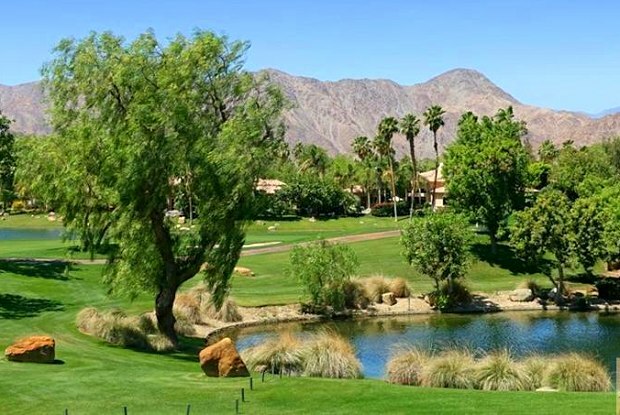 Only available 1/1-3/15 Beautiful home with panoramic views of multiple fairways and lakes in La Quinta's premier country club, Rancho La Quinta. 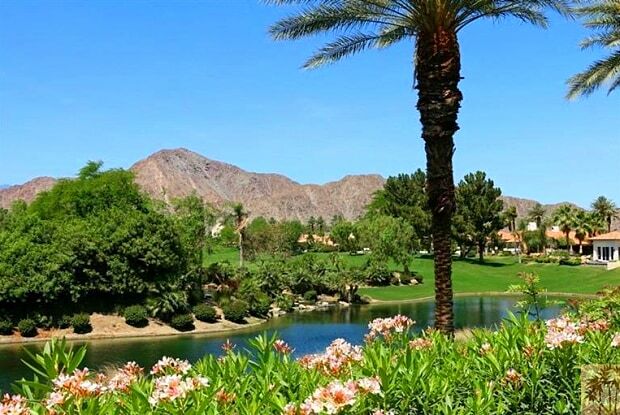 Enjoy an elegant and carefree lifestyle with luxurious club amenities and spectacular golf course and mountain views at this friendly community. The gracious homes feature early California architecture and award-winning floor plans that flow for exceptional indoor/outdoor living. This perfectly located home is less than a minute walk to the 23,000 sf. clubhouse, the Racquet Club, the Cantina, the tennis courts, the fitness center, the Olympic pool. A superior location, a fun and friendly community, carefree living with world-class amenities so many things in one spectacular package. Two world-class 18-hole private courses challenge and inspire. The championship links include a traditional course by the highly acclaimed Robert Trent Jones Jr. and a second, more modern layout by former U.S. Open Champion Jerry Pate. Have a question for 48195 Via Vallarta?